I just wanted to share recent Sketch plugin and side project of great designer and friend of mine Vijay. 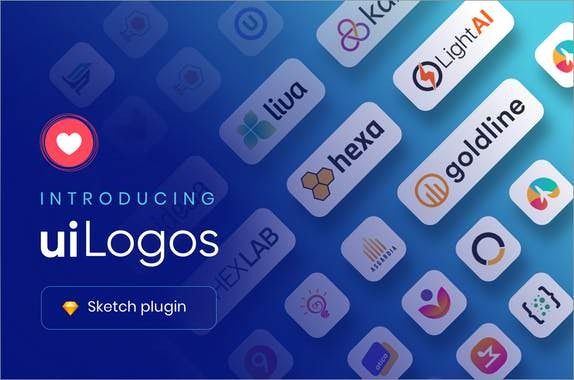 More than 25+ professionally designed logos and plugin that help you get dummy logos directly into sketchapp. It's live on Product Hunt, so if you like it please support with comments or vote.